An Audi safari involves sleeping under canvas, discovering beautiful places, escaping the crowds, having fun, going with the flow, experiencing the sounds, smells and sights of the bush close up, drinking around a crackling fire, eating too much, taking it easy...falling in love with the bush. 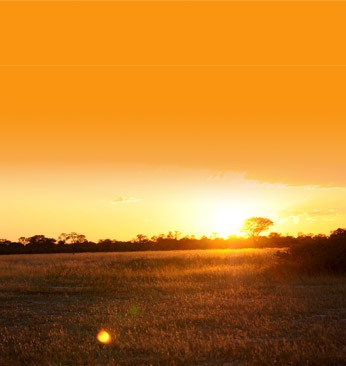 Join one of our upcoming trips - the more people the cheaper the safari. Limited spaces. All our group safaris are currently fully booked but please check back again soon as we will be posting more dates. By comparison you have it easy...Basically you just need the basics! 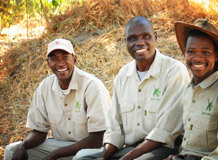 Enjoy a drink at the bar and meet your guide, your cook and the camp assistant who’ll be coming along to look after you. Quick look under the hood and we’re good to go! And we’re off. It’s a 4 hour drive to most of our first night locations. Hang onto your hats and try to go with the bumps! Ahhhh - Now the fun really starts. From here on it’s game drive all the way. Overnight at our base camp in Maun to refresh, restock and reload. 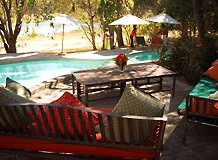 Locations – we cover all the top safari destinations as well as some hidden gems. We have been operating for 20 years so we really know our way around. You can join an existing trip or we can plan something totally bespoke just for you. 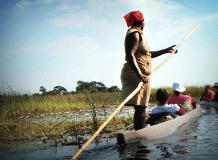 A mobile safari is the way to experience Botswana.